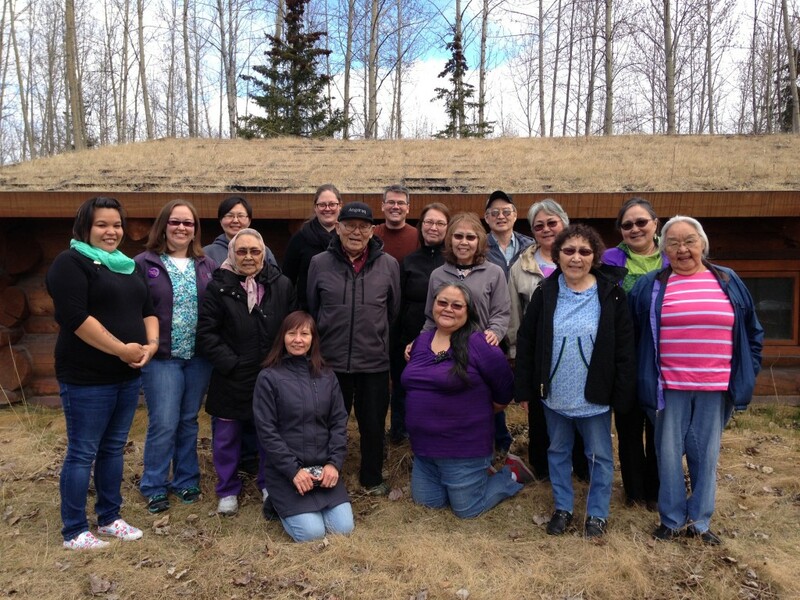 The WAYK team returned to the Alaska Native Heritage Center in late April for a week-long workshop. 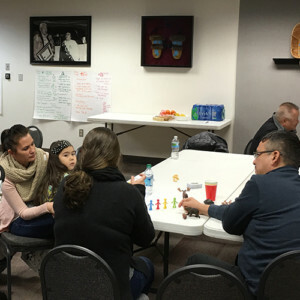 The ANHC has hosted WAYK on several occasions over the past four years, and this time the workshop was for speakers and learners of Yup’ik and Inupiaq as they embark on a three-year language project funded by the Administration for Native Americans. 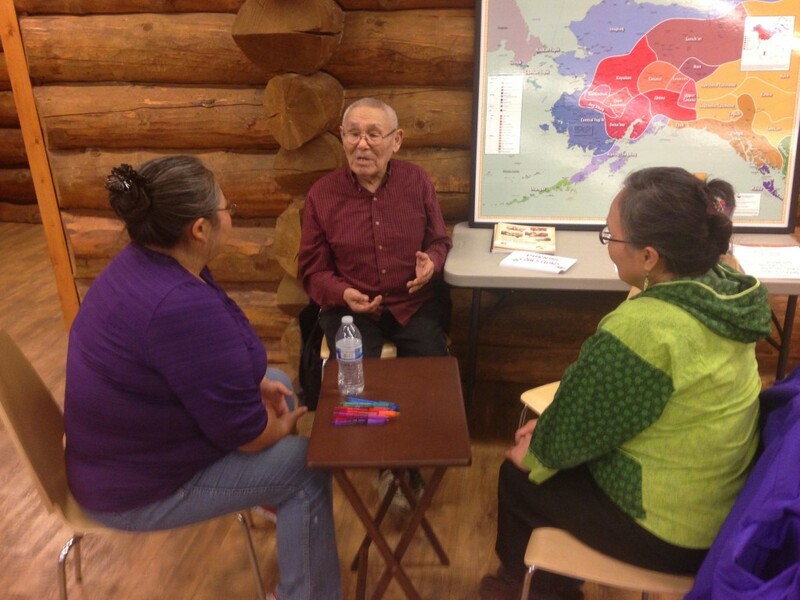 The Alaska Native Heritage Center’s mission is to “preserve and strengthen the traditions, languages, and art of Alaska’s Native People through statewide collaboration, celebration, and education.” The center works with many of Alaska’s native languages and offers classes and lectures. 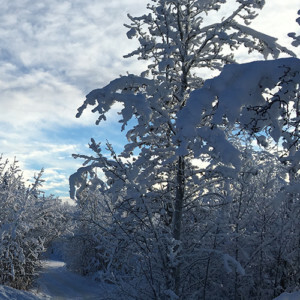 The current Urban Eskimo Language Revitalization project is designed to bring together Yup’ik and Inupiaq speakers living in Anchorage, provide teacher training, develop language curriculum, and plan language nights and immersion camps. 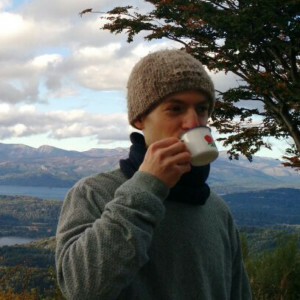 The early part of the project is focused on expanding the team’s understanding of current language pedagogy strategies and assessment, and includes a broad range of trainings including TPR, TPRS, ACTFL, and Accelerated Second Language Acquisition, as well as WAYK. In this introductory Where Are Your Keys? workshop, we focused on basic WAYK techniques and practiced different lesson delivery methods using a demonstration language. Then, because we had several fluent speakers attending the workshop, we turned our attention to helping the learners hunt language from the speakers and improve their fluency. We practiced building Set Ups every day, and worked on making those Set Ups extremely obvious and focused on an isolated idea or piece of language. Both the fluent speakers and learners made Set Ups, some thinking about their set ups in Yup’ik or Inupiaq and others in English. As the days passed, the Set Ups got increasingly more obvious and complex. After practicing Set Ups, we progressed to language hunting. Many of the attendees already knew that they would be working as teachers together later in the project (in groups of fluent speakers and learners or teachers and assistant teachers) and this was a great opportunity for them to experience staying in the language without translating. 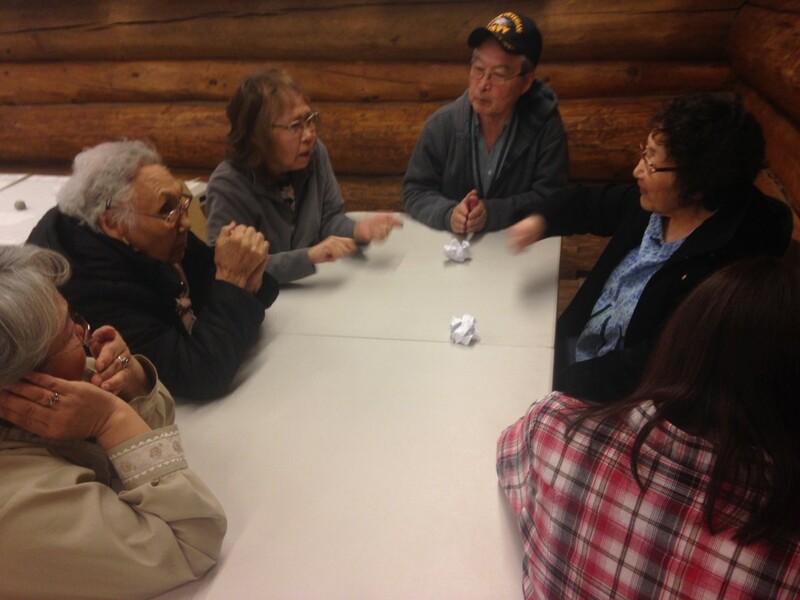 By the end of the workshop, we even had some of the more fluent Yup’ik speakers hunting higher level language related to songs and stories from the elders that were in attendance. 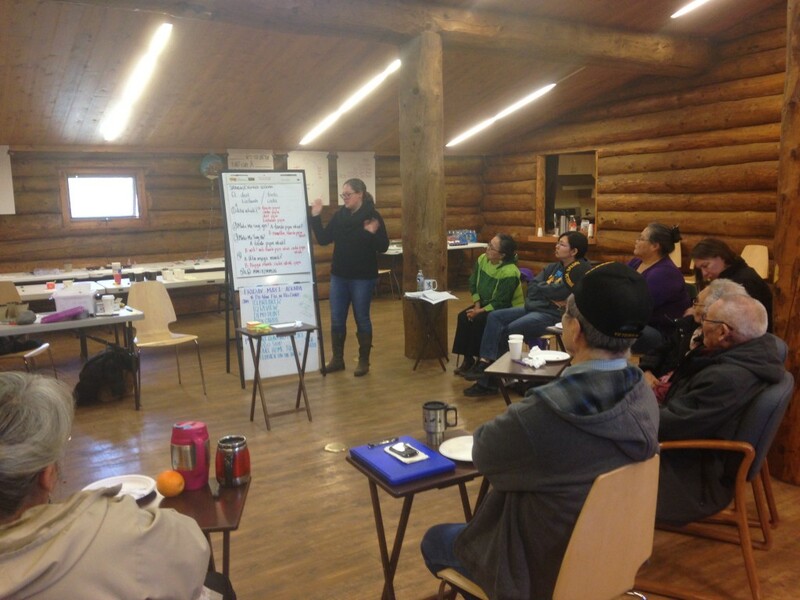 Many thanks to the Alaska Native Heritage Center and Marcella McIntyre for arranging a wonderful workshop, and to all of the learners and speakers who attended. Be sure to check out our events page to see where WAYK is traveling next!